A riff on popular beliefs and pop culture (Judge Judy, Howie Mandel, Dr. Phil), set outside the Astro Motel in Pasadena CA. Foothill Blvd. becomes Colorado Blvd. as it moves west into Pasadena. Route 66 Motels and cafes can be seen here and there, quaint anachronisms in the hustle and bustle of modern Pasadena. One such motel is the Astro Motel and looks like it could have come straight out of the Jetson’s cartoon series! 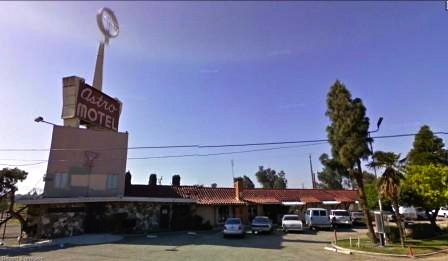 This motel must have once attracted the vacationing family with its “futuristic” design back in the late 1950s and early 1960s. Located along the historic Route 66, Astro Motel is a classic establishment that reflects the 1960s, but features all the great modern amenities. 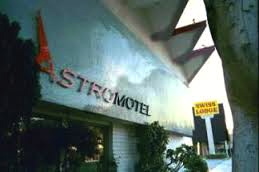 Astro Motel is a classic motel that features a peaceful atmosphere to travelers, so you can get a great night’s sleep. 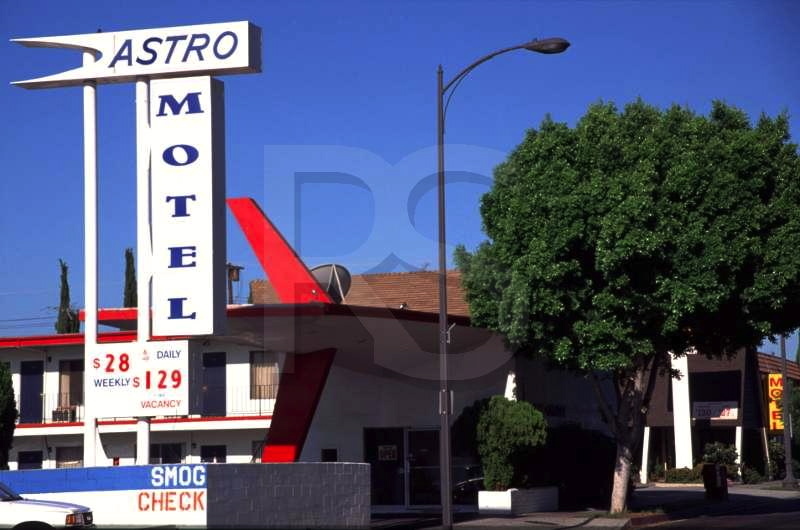 Fulfill your dream of traveling down Route 66 and staying in a classic motel by booking an evening at Astro Motel. Staying at our motel is the perfect way to experience the bygone days of traveling classic US highways. Our motel features futuristic designs from the 1950s and 1960s, but features all the great moden amenities. Only minutes from the historic Old Town Pasadena, the Rose Parade, and the Rose Bowl. Travelers and locals alike can take a break from the road or their day-to-day lives by booking a night at our nostalgic motel. We are located two blocks east of the cross streets San Gabriel Blvd and Colorado Blvd. Other Astro Motels: Barstow CA, Myrtle Beach / Surfside Beach SC, Meridian MS, Hutchinson KS, and Waco TX. And in Houston, home of the Astros baseball team: the Astro Inn and the Astro City Motel. This entry was posted on August 17, 2013 at 7:18 am and is filed under Linguistics in the comics, Pop culture. You can follow any responses to this entry through the RSS 2.0 feed. You can leave a response, or trackback from your own site.